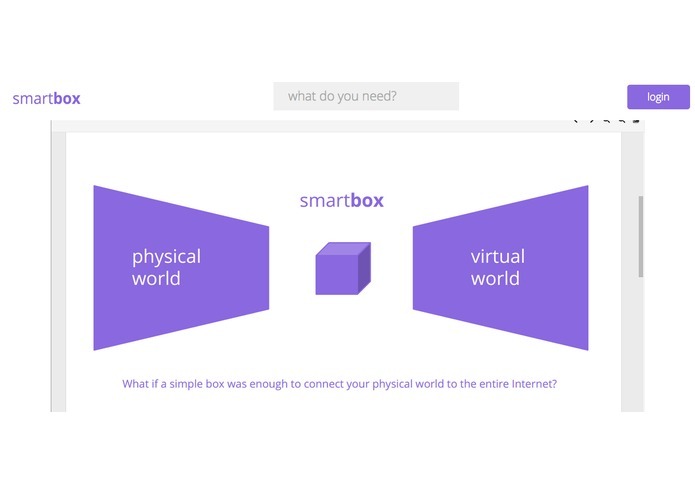 Imagine a box that has everything you need. 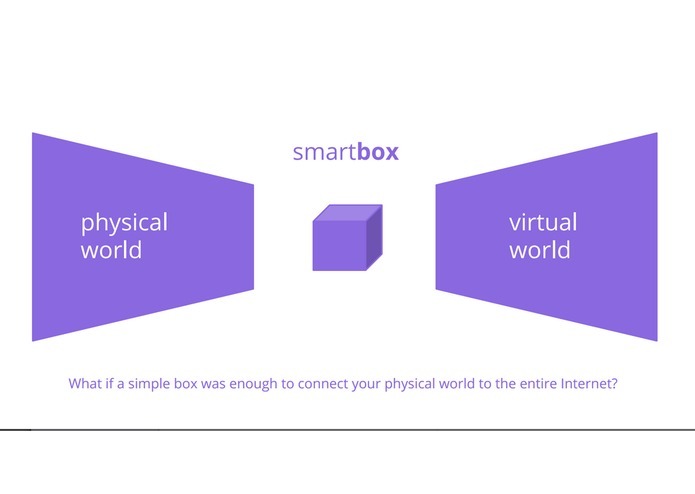 A box that connects your physical world to the virtual world. A box no more or less ordinary than the text box I am writing this description on. A box that understands what 'you' want and gives it to you within seconds. A box that connects you to everything you need. 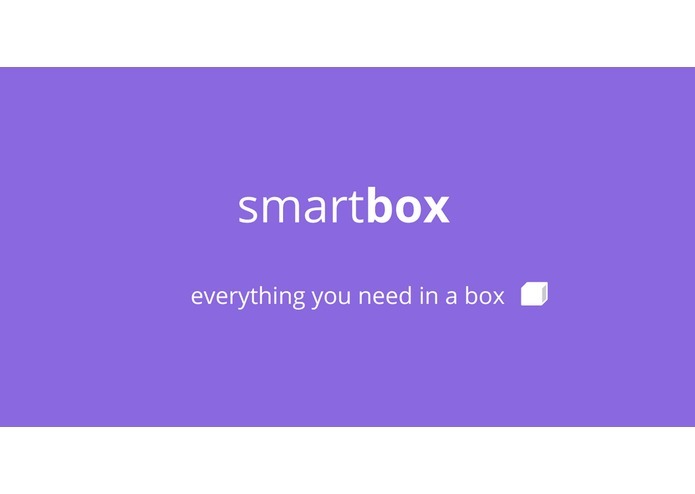 We are introducing the Smart Box, it's everything you need and even more in one simple text box. Wanna play that Beyonce song? Just ask the box. No need to open Spotify again. Hungry for pizza? You can ask the box to bring you food. 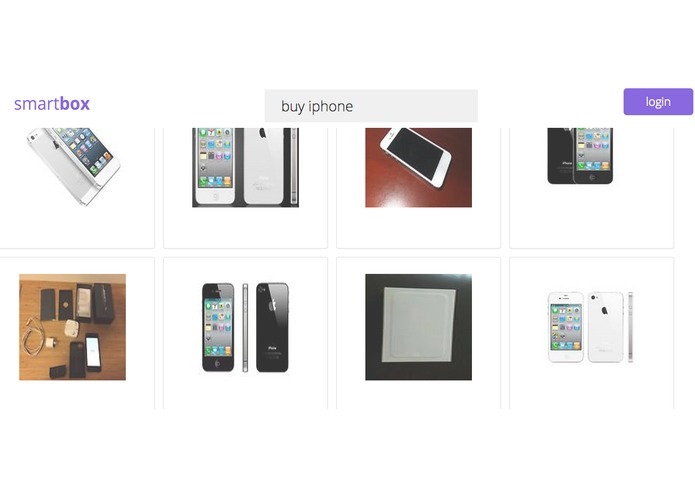 Looking for stuff to buy/ sell on eBay? Ask the box. The box is fueled by some amazing services including Google's Freebase API. You can search for your favorite pictures from Flickr and, just like a friend, you can talk to the SmartBox. But the real magic begins with the box's entry to the physical realm. The box comes with special hardware that, by measuring your brain activity, knows exactly what and when you need something to ensure your happiness and health. Feeling sad? The box knows just the right song to cheer you up. Impressed yet? But here is the most impressive part. We were able to create this in less than 36 hours. Imagine what we can do in the future. 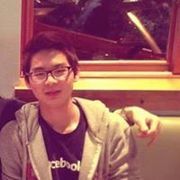 Who is our target user? Everyone on the internet and everyone who will be on the internet in the future. 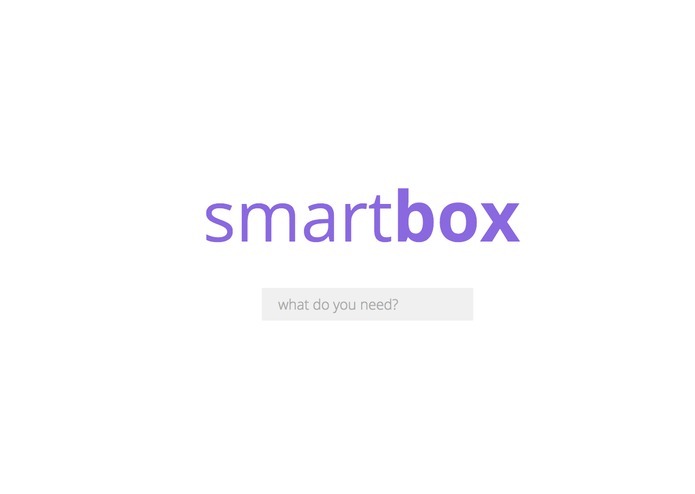 SmartBox was designed to connect every internet user to developers who design delightful experiences. Our team was able to achieve some amazing features which we are incredibly proud of. API Architecture allows both voice and text commands in a modular way which allows for future expansion and easy access. Our software architecture allows us to seamlessly integrate several services across the Internet. Voice recognition software. Annyang allows us to continuously process both voice and text and use the processed media to create an amazing user interface. An amazing collection of APIs - We are honored to be a part of such an amazing community where developers create awesome software for everyone to use. 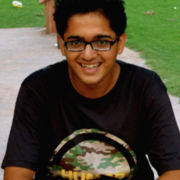 These APIs allow us to make such hacks. A hardware that measures your brain activity through a 3D-printed bracelet. All of this in a seamless, simple and friendly software: everything you need is just one box away from you, literally.